Most of us feel it in the air. Nostalgia doesn’t lie, and when we start to hear those warmly familiar songs and films again, we know it’s that time of year. It’s that time when light, sporadic flurries decorate the great outdoors, and when every fifth or sixth house shines in the night with holiday hues. If it wasn’t official after November 15 with the 111th Santa Claus Parade, then it certainly was after last Saturday. 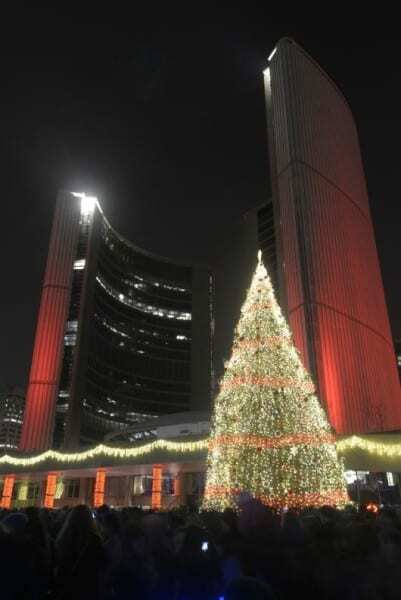 The city witnessed the 49th celebration of the Cavalcade of Lights, and the towering Christmas tree of Nathan Phillips Square lit up once again. Shining almost like a giant beacon, the tree unmistakably signalled the arrival of the holiday spirit in Toronto. Many of us are still scrambling to find the perfect gifts for our loved ones. Some of us, however, are still thinking about visitors. T’is certainly the season to expect them, and if you’d like to receive them with pride, some holiday home improvements may be in order. 1. Watch Christmas Classics in Bed! Let’s face it – for better or for worse, television has become a part of the holiday experience. For many of those in the last couple of generations, it doesn’t feel like Christmas without the annual family screening of It’s a Wonderful Life. That’s why one of the first holiday home improvements you should consider unwrapping for your family is the wall-mounted television set. The home theatre system is becoming increasingly popular, and the film industry has recognized this. They’re actually releasing the latest, greatest flicks to home video at the same time they’re hitting the theatres. The holiday spirit isn’t really ushered in by the films, the music or even the Cavalcade of Lights. It’s the rituals we all take part in as a society, and there’s nothing that establishes the atmosphere more than when your entire street is illuminated by the glow of Christmas lights. For many, this is one of the most important holiday home improvements, because it’s about creating the feeling that Christmas is here. 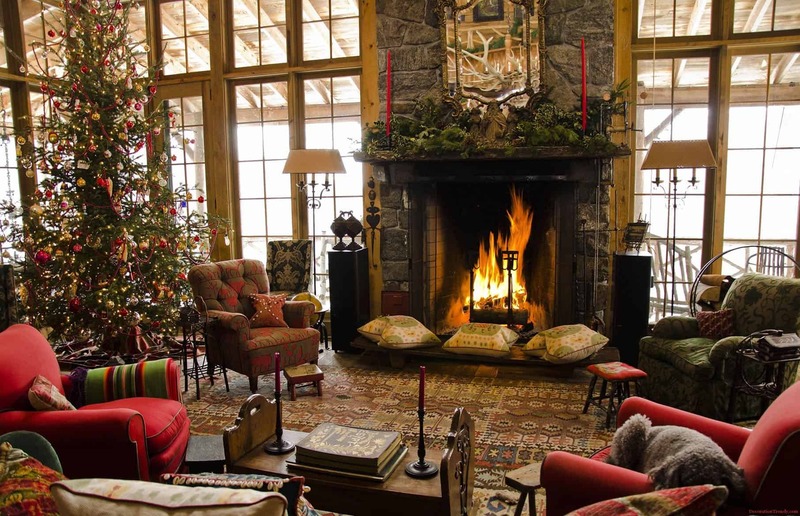 That’s what “the holiday spirit” is – a powerful feeling – and your objective here is to create it in your own home. It’s as if many of us would like to announce the arrival of the holiday season, perhaps trying to signal St. Nicholas himself and ensure him safe passage across the night sky. Sometimes it seems like the various houses are competing with one another, seeing who can best observe the festivities, who has the most holiday cheer. Occasionally, you’ll find a display that really distinguishes itself. First and foremost, though, holiday home improvements are about your space – your family, your guests, and the feeling you get when you walk in the door. 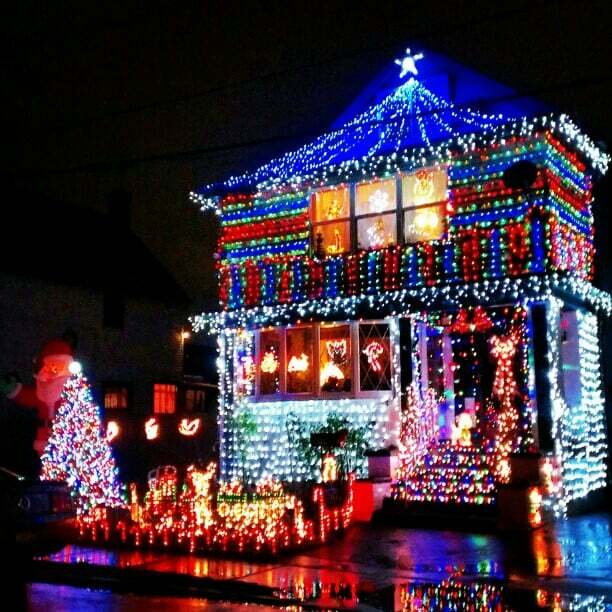 This brings us to the interior side of holiday lighting. Sure, spreading the spirit in your neighbourhood might be important – but don’t forget your family! For the little ones at least, the lights decorating the halls is a part of the magic and a part that soon becomes irreplaceable. 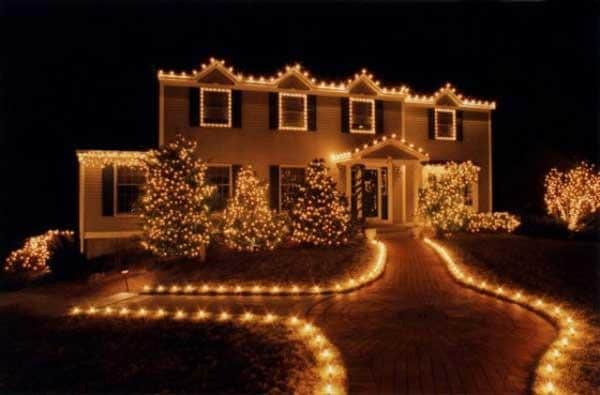 If you really want it to feel like Christmas, stringing up some lights and having a great tree is only the bare minimum. 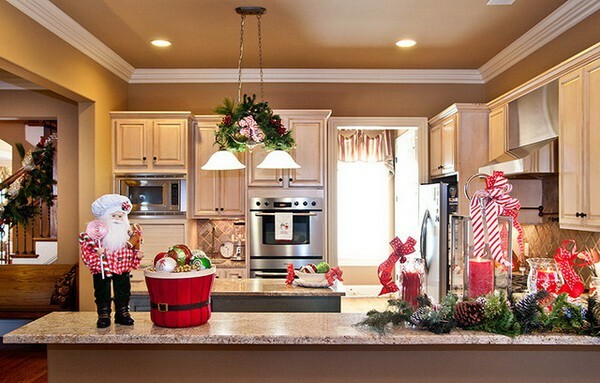 We’re talking about holiday home improvements here, and so let’s bring out the holiday decor. Systematically declutter each room – or at least those where you’ll be entertaining company – before anything else. You’re making room for magic – out with the gear, in with the cheer. After you’ve made space, give every room a brief cleaning – wipe down the windows, window sills, mirrors and on – then thoroughly vacuum. Now it’s time to build Christmasland. 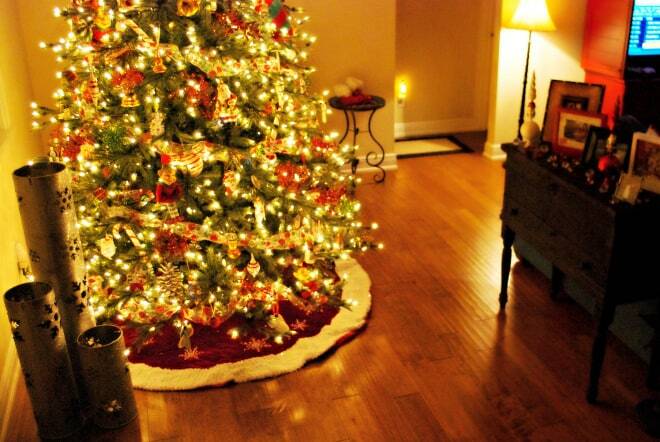 Don’t just stop at lights – decorate your space with ornaments. 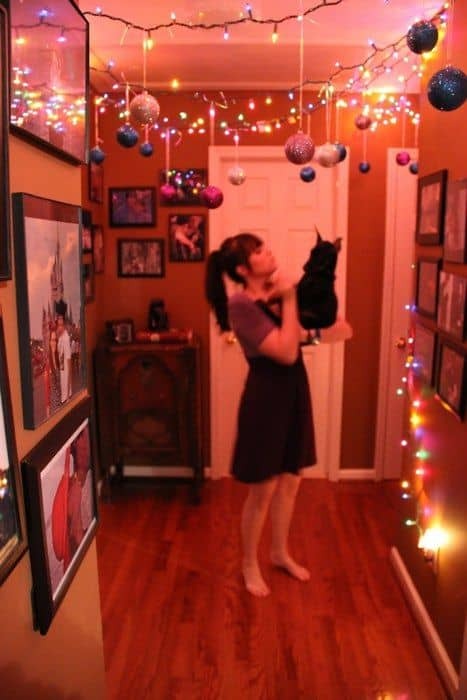 It’s a good idea to start high – hang decorative balls and stars on the ceilings and upper walls. This will ensure that your visitors have enough breathing room, and it will also leave open spaces that you might want to use later. A giant nativity scene? A life-size cardboard cutout of Mr. Claus himself? The possibilities are virtually unlimited. 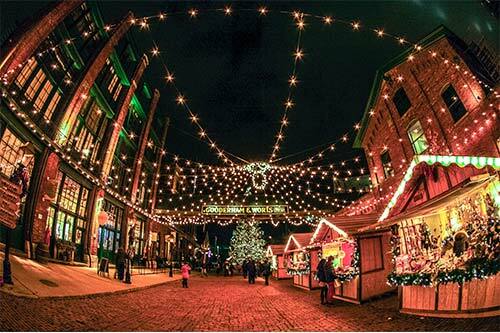 Throughout the city there are a number of stores that have extensive Christmas sections. You’ll be able to find all of the materials you need to create a holiday experience people will be talking about for years! Two rooms you’ll want to focus on are the kitchen and the bathroom, because it’s a safe bet that your visitors will be seeing both. Go all out – break out the stars, balls, paper chains and everything else in your holiday arsenal. Last week, designer Cheryll Gillespie shared some interesting ideas as to how you can create a “calm and soothing environment” in your bathroom. All you need really is soft, neutral colours, nice tiled textures and atmospheric lighting. 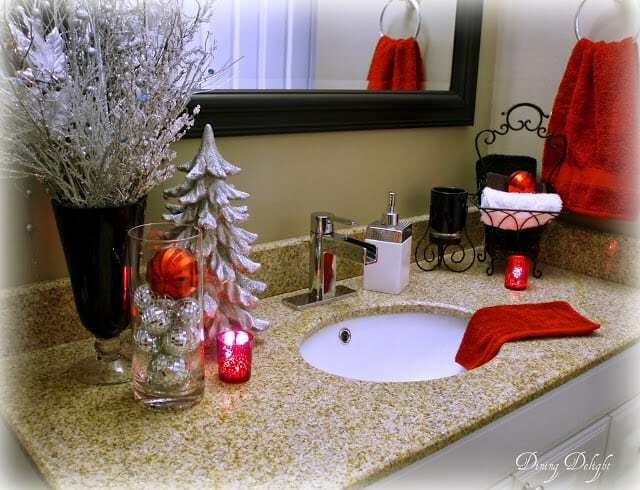 Incorporate these features into your bathroom and then add a few festive features for good measure. Your bathroom is the only room where people won’t be congregating (hopefully) and so here you can create a refreshingly calming refuge from the intensive partying the rest of the home. Like all of the holiday home improvements we’ve featured, this one is about creating a mood – a feeling. 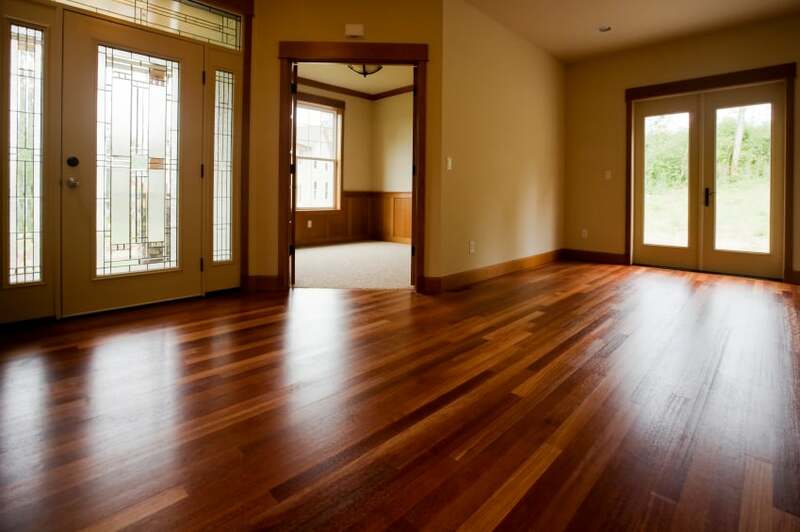 The natural beauty of your hardwood floors will improve your spirits and those of your visitors. And unlike the other upgrades we’ve discussed, this one won’t go out of style after December 25. It will give you an awesome return, though. USA Today conducted a survey of homeowners and found that no less than 54% will pay more for a home with hardwood floors. 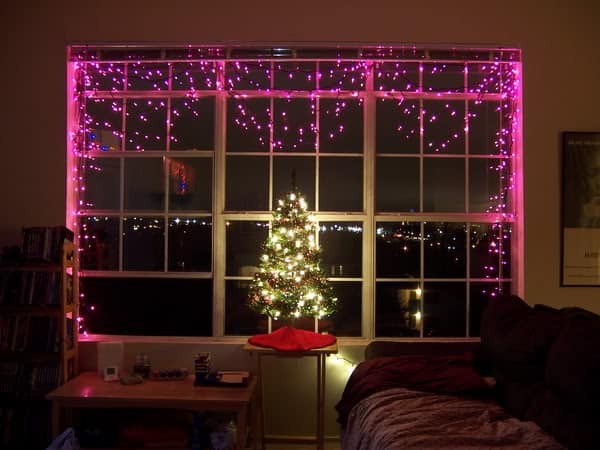 All of that aside, you’ll love the way it reflects the light from your festive lights! 5. 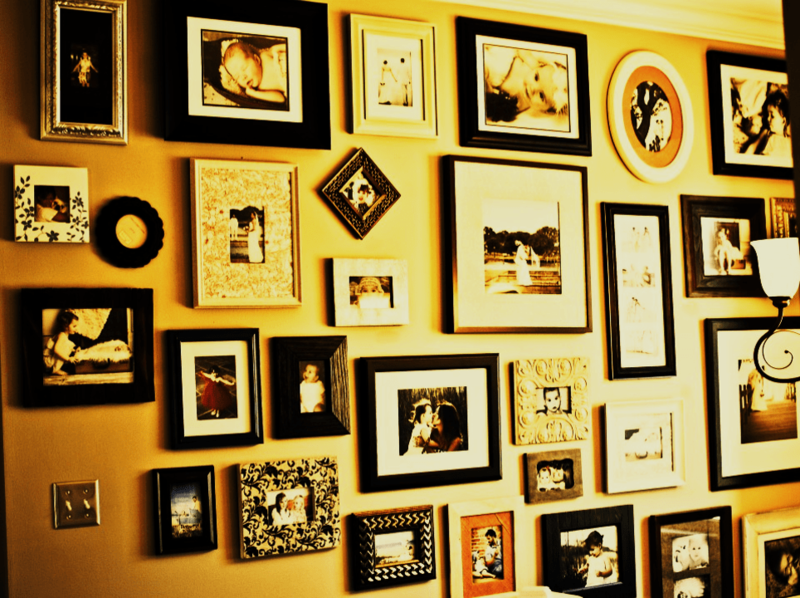 Deck the Walls With Precious Memories! What makes the holidays special? We’ve got so many names for the holiday spirit, but what is it? It’s the memories. The time you spent with friends, eating a delicious feast with your family, or seeing your cousin again for the first time in how long. 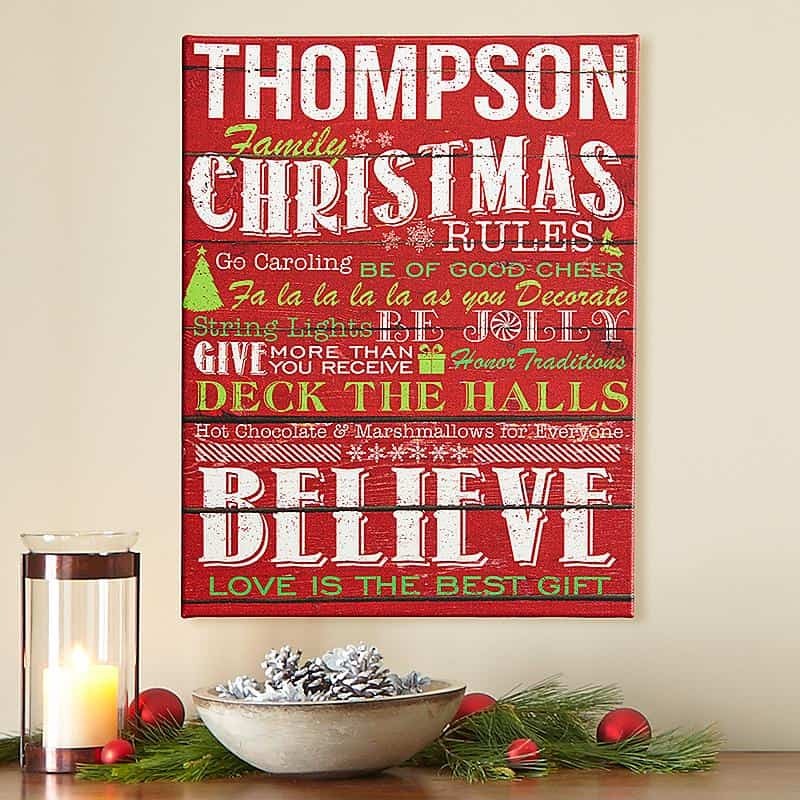 Why not personalize your holiday wonderland by decorating the halls with the memories that have made Christmas special to you? You might argue that hanging pictures doesn’t do much for the guest experience, but that isn’t necessarily true. Firstly, you can supplement your displays of memories with seasonal artwork and pictures. If you like showcasing your children’s artistic talent as much as some of us, this might be the perfect opportunity. Secondly, the pictures add a little bit of persona. This is your holiday wonderland and as much as you should be thinking about your guests, they’ll appreciate a little bit of human touch. It might well be that your guests are in those pictures – or at least, they will be next year. And the only thing better than seeing memories is reliving them with the same people who were there with you. There’s no better time for that than Christmas. Christmas isn’t really about the decorative ornaments, the pretty strings of lights or even that wall-mounted flat screen TV you’re hoping to unwrap this year. It’s about the people in those pictures your hanging. It’s about good times and good people. As long as we keep that in mind, that indescribable magic that comes only once a year will never disappear. Better Flooring for Less: Transform Your Home! 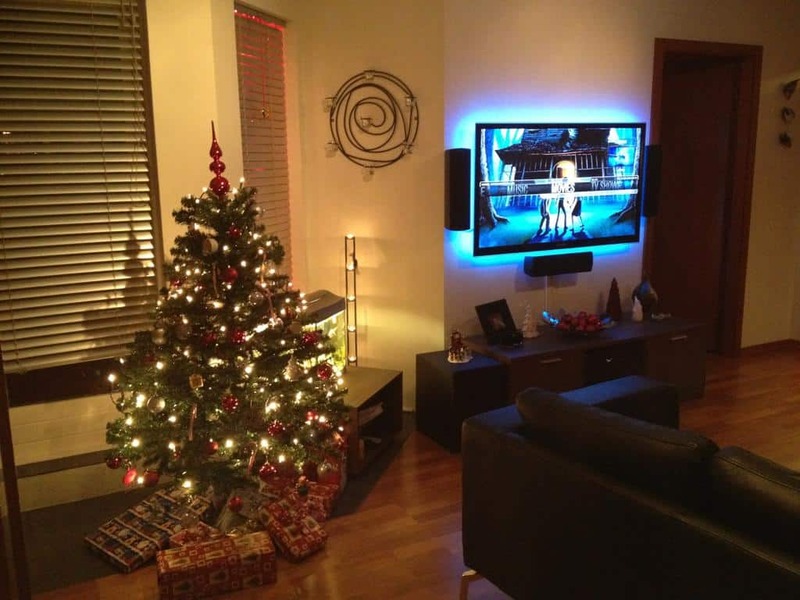 This entry was posted in Blog and tagged holiday home improvements. Bookmark the permalink.